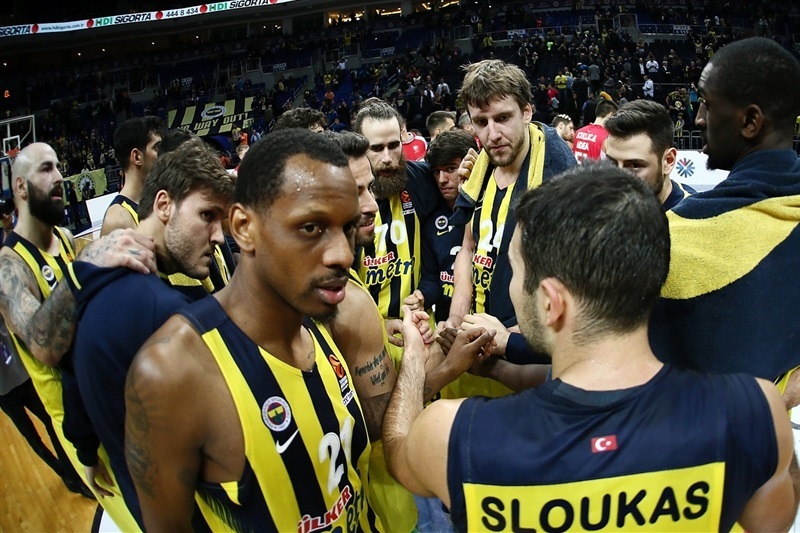 Fenerbahce Istanbul chalked up its fourth consecutive victory by overpowering Crvena Zvezda mts Belgrade 87-72 on Thursday at Fenerbahce Ulker Sports Arena. 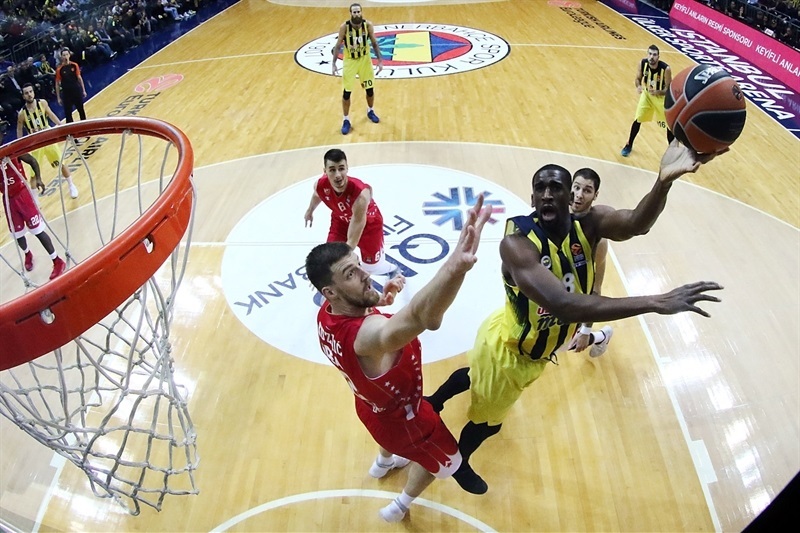 Ekpe Udoh dominated inside with 15 points, 9 rebounds and 5 blocks and Jan Vesely added 14 points to lead the Turkish champs, who outrebounded Zvezda 35-23 as they improved to 8-3 on the season. 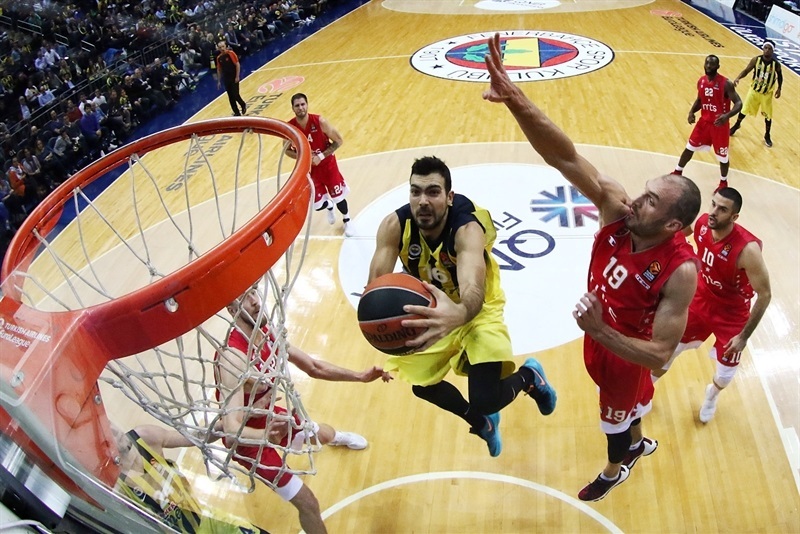 Pero Antic added 13 points on 3-of-4 three-point shooting, Bobby Dixon scored 11 and Kostas Sloukas tallied 10 point and 9 assists for the winners. Zvezda lost its third straight game in falling to 4-7. 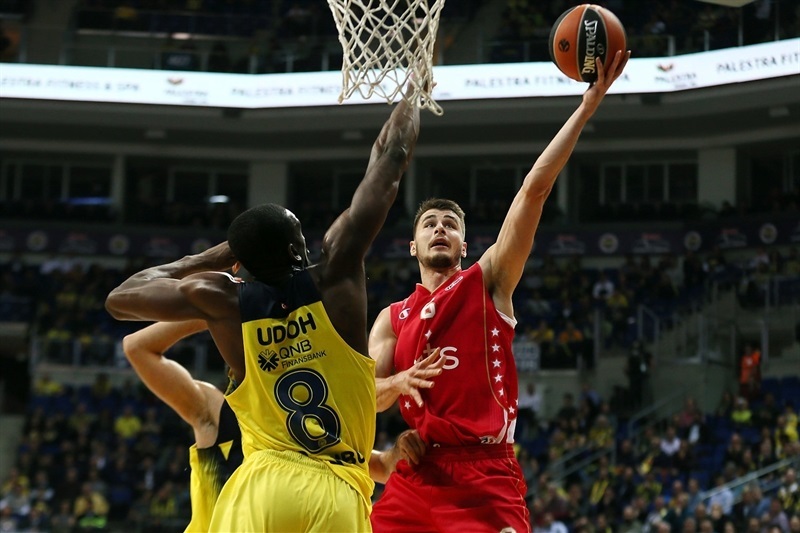 Marko Simonovic made 4 of 6 threes for 14 points, Charles Jenkins scored 12, Milko Bjelica 11, Ognjen Dobric 10 and Ognjen Kuzmic collected 8 points and 10 rebounds in defeat. The game got off to a sizzling start with dunks at both ends. 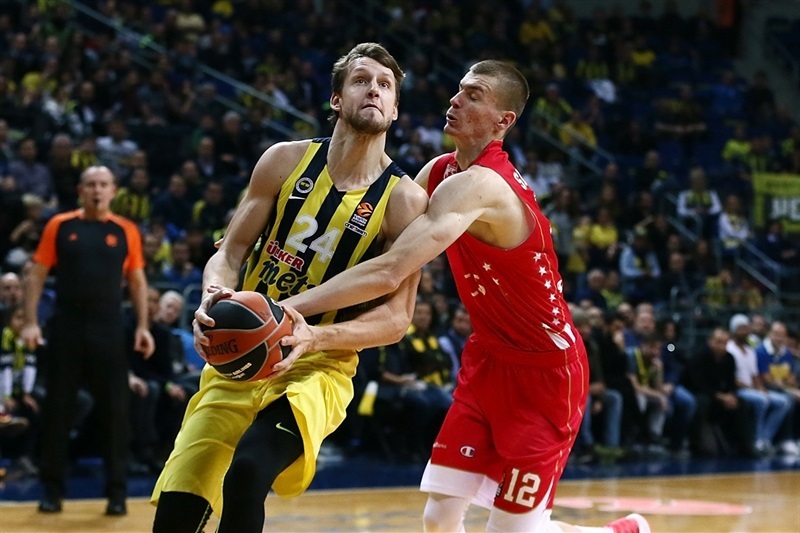 Vesely scored 7 points in the first four minutes and Udoh blocked 2 shots, but Kuzmic free throws gave the visitors a 9-12 edge. Zvezda went up 5 on a Simonovic fast break layup before Coach Obradovic called a Fenerbahce timeout and the hosts reeled off 7 straight points between Sloukas and Dixon to regain control. 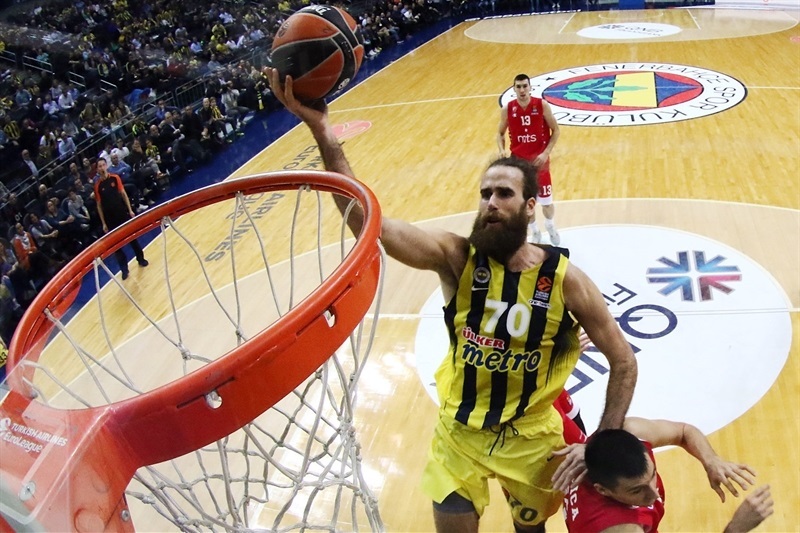 After Zvezda tied it twice, Gigi Datome’s layup gave Fenerbahce a 20-18 lead after 10 minutes. 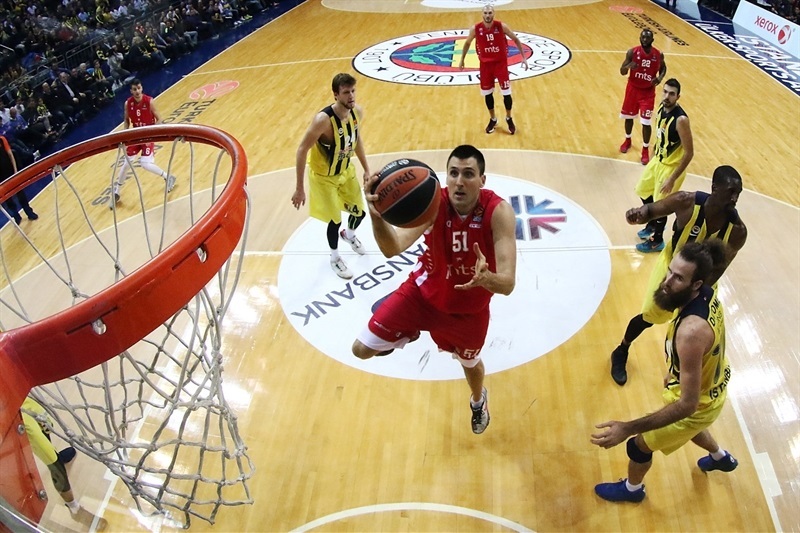 Udoh scored twice and Nikola Kalinic banked in a shot to extend a 9-0 run before Coach Radonjic called timeout for Zvezda. But Dixon added a triple and Kalinic a mid-range jumper to make it 32-18 after a 14-0 run. 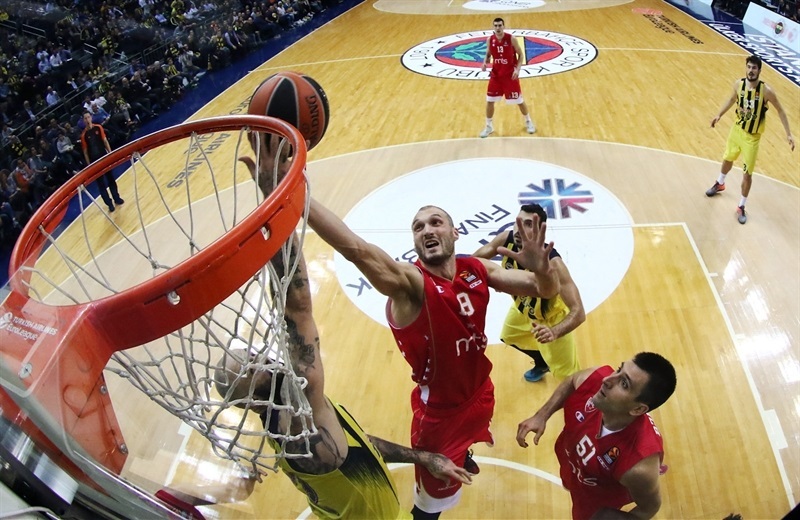 Simonovic buried a pair of threes to end a five-plus minute scoring drought for Zvezda. Dixon brought the crowd to its collective feet with another three and the hosts cruised into halftime with a 41-31 lead. The difference continued to grow in the third quarter with Datome heating up for 7 points to push the advantage to 53-36. 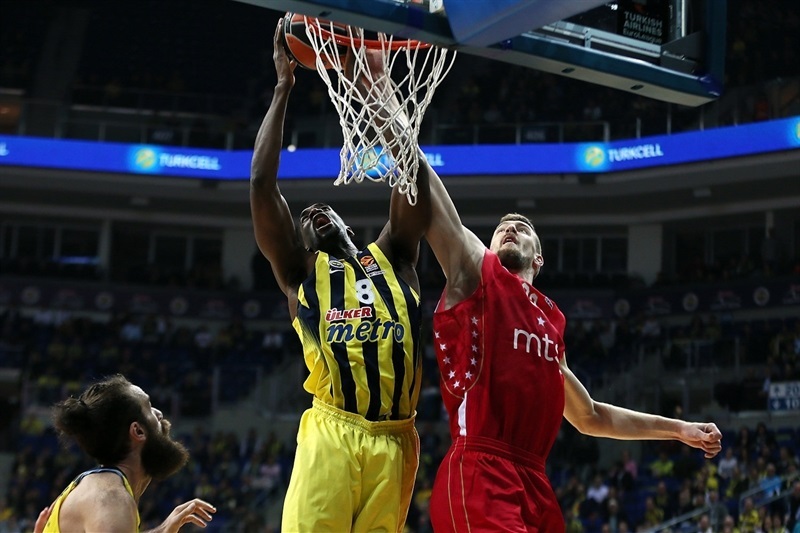 Vesely and Udoh continued to dominate inside as the hosts remained in control, 68-50, through three quarters. 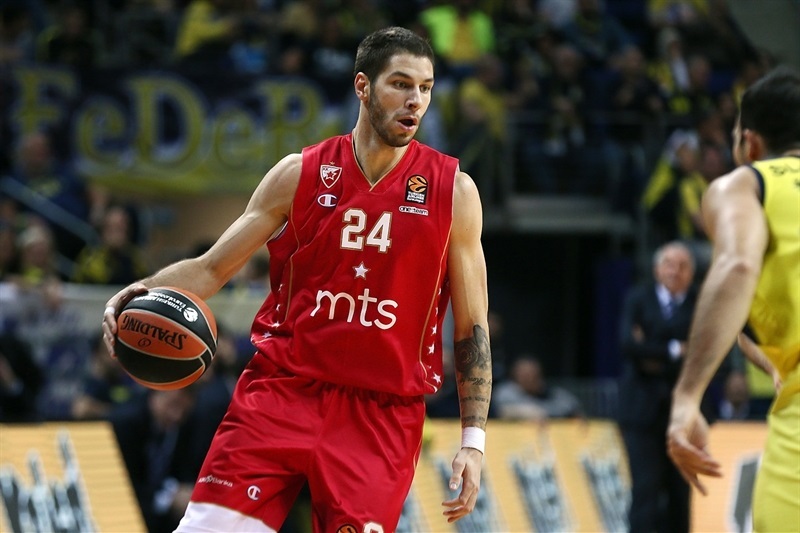 With the hosts fielding a lineup made mostly of reserves, Zvezda cut the gap through Nate Wolters and Dobric, whose layup made it 74-65 with five minutes remaining. After a timeout, Fenerbahce brought back its core players, scored 5 quick points and held on the rest of the way for a comfortable win. "One more time I want to thank our fans. Maybe I repeat myself, but I need to repeat how important this is for the team. We play this team that has very disciplined players. 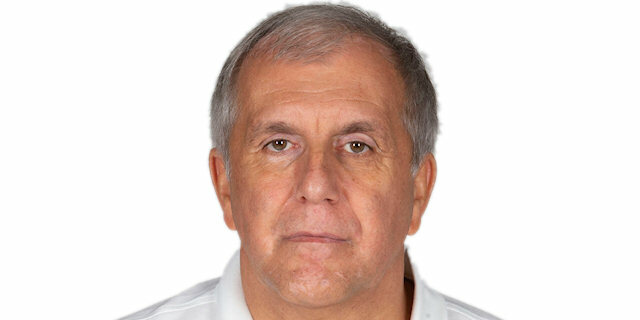 But it’s true that today that played without two important players, Mitrovic and Guduric. 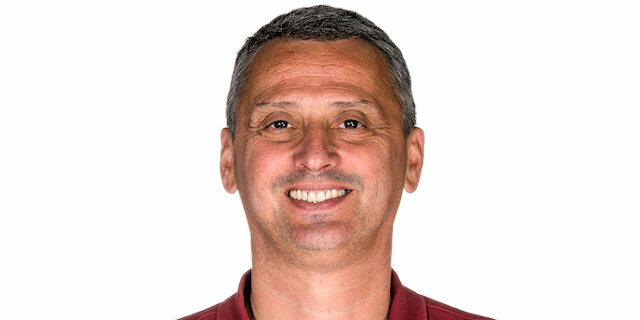 And before the game we talked about it, about how they are a team that plays aggressive defense and they have true players ate very position, like Bjelica at the five or Simonovic at position four. They play a pick-and-roll game and you have to react to that. Let’s say that most of the game we played good, but a lot of times it was up and down for me. It is a very important victory for us. 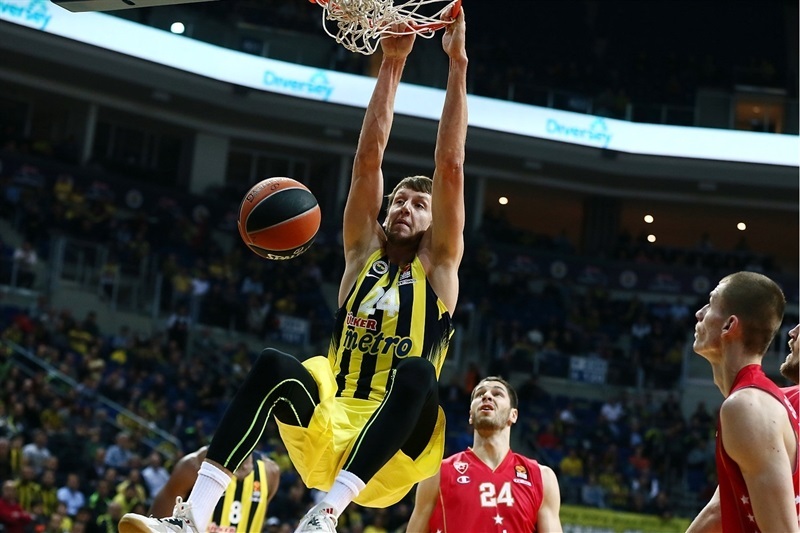 Our big guys did play a very good game, Ekpe, Vesely and Pero Antic, but the correct thing is to congratulate all the players, because it is a team game. " "In the second quarter, we had a lot of problems defensively. 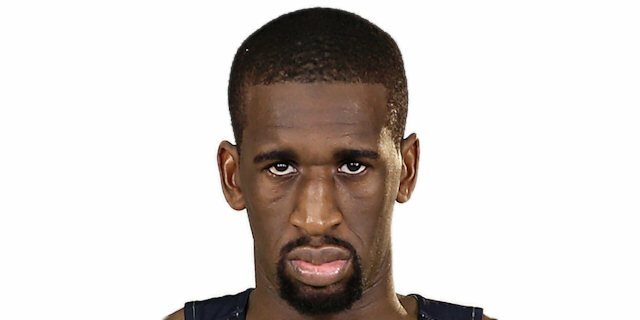 After this Fenerbahce controlled the game. We must get ready for the next game." "We had a good game. We have to continue to get better, continue to build. We had a letdown in the second half that we can’t have if we want to be that top team at the end. We just have to continue to get better and get ready for next week. It’s always good to play at home. The fans give us a lot of energy , it’s second to none. "